Therefore, you do not need to impress. 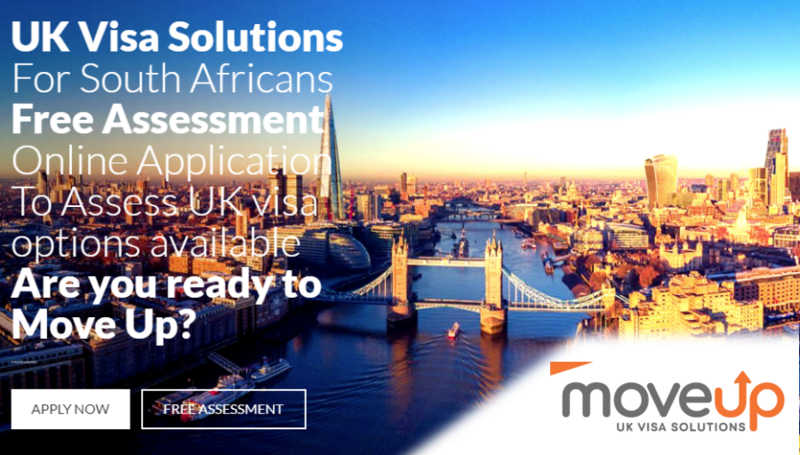 You can relax and enjoy a friendly, efficient and well run visa submission process. The decision makers will be making their decision based on your supporting documents, immigration and criminal history (if applicable). 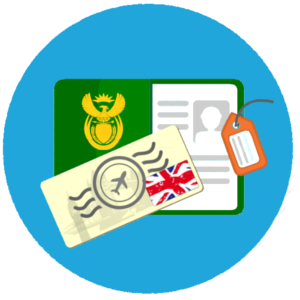 Now that we have addressed how the submission of the UK visa works, the next step is to give Pretoria’s Entry Clearance Officials the space to do their jobs. The next step (Step 11 of 12) is: The Wait.